Ivan Petarnichki has been fascinated by mind control abilities and brain plasticity since he was a teenager He has been involved in experimental and applied psychology for more than 30 years. 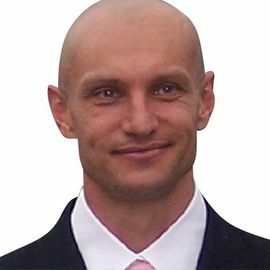 He has studied and mastered over 40 different techniques and methods for rapid shifts and dramatic improvement of the physical, mental and emotional states of people. Ivan has distilled over 30 years of knowledge and experience into a simple and easy-to-learn and implement Mental Edge Mastery System that ... See More delivers amazing results in record time.